Welcome to our world! 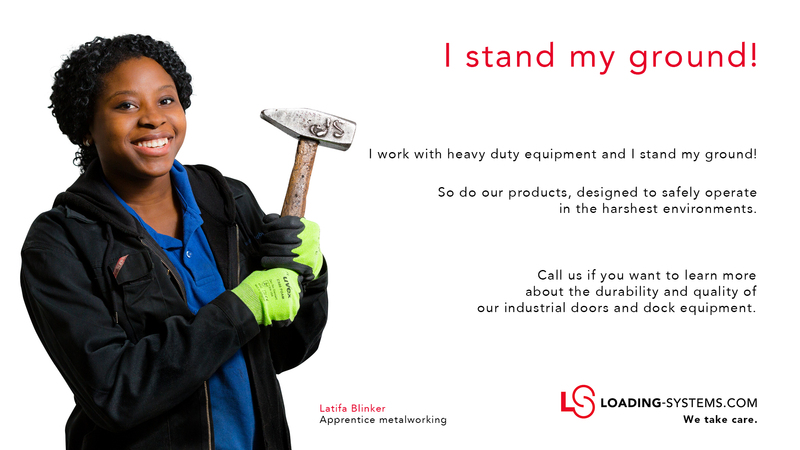 Get to know our people, have an exclusive look into our processes and learn what being a large family business means to us! We all carry the "We take care." philosophy in our DNA. Scroll through this page to get the full 360° experience! 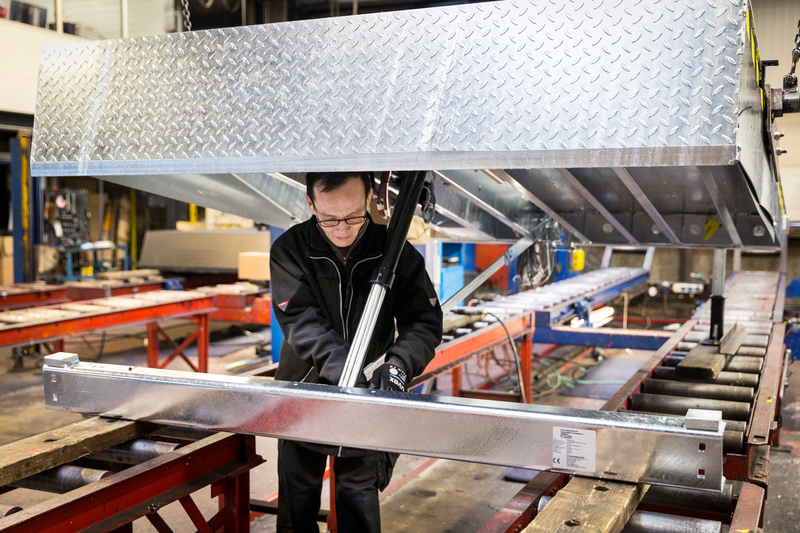 On our assembly line, we assemble and test our dock equipment with the greatest precision. Thanks to this precision, our high-quality dock levellers are very durable and require only a minimum maintenance. 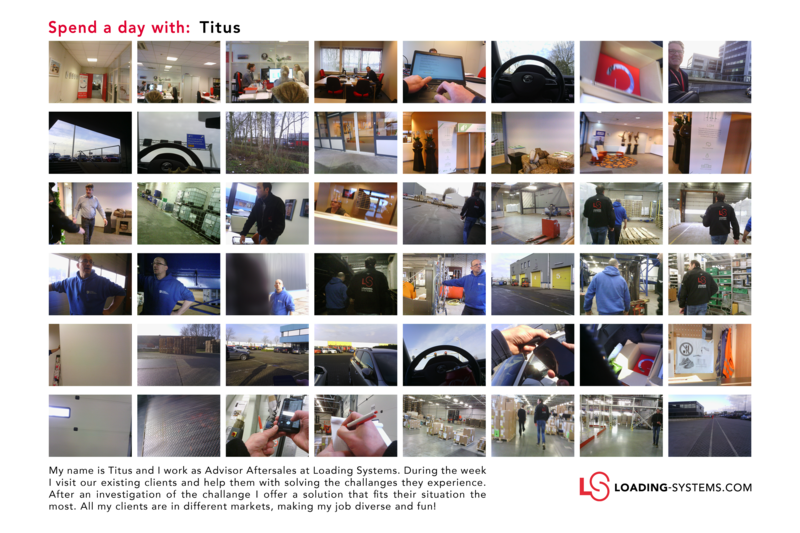 Titus is Advisor Aftersales at Loading systems Netherlands. 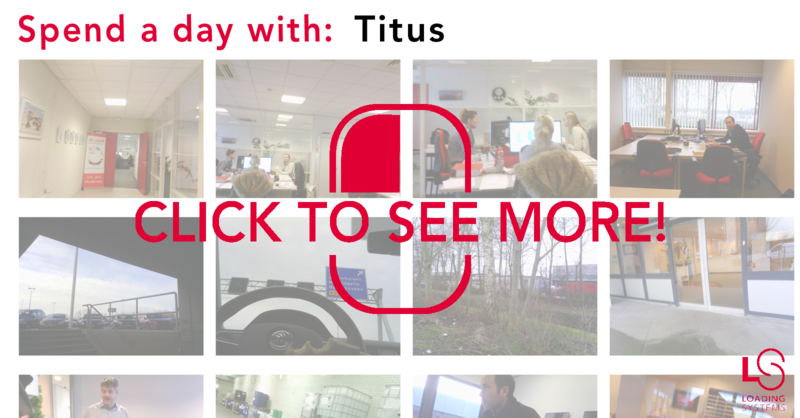 Titus is a problem solver by nature and therefore helps our existing clients to overcome the challenges they have. After a thorough inspection, he offers the client the best fit solution. Having clients in multiple markets makes his job diverse and fun. 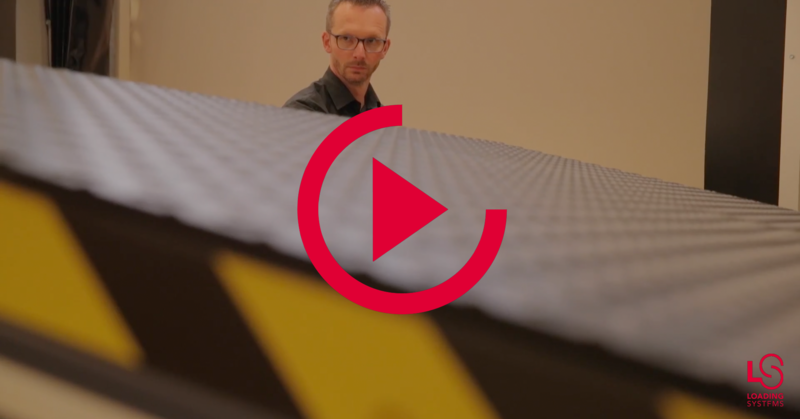 Loading systems products are intuitive in many ways. Via our Advanced Control Centre you are able to 24/7 monitor your loading bays and operate sectional overhead doors. 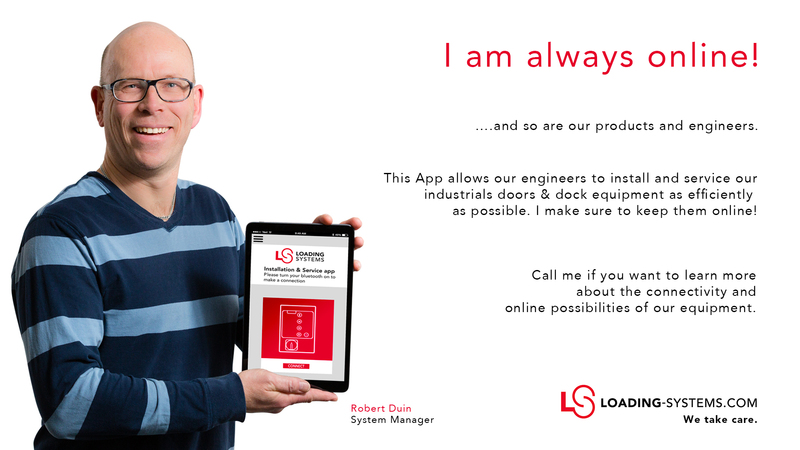 The web-based software also collects statistics from your loading bays and has a service module! 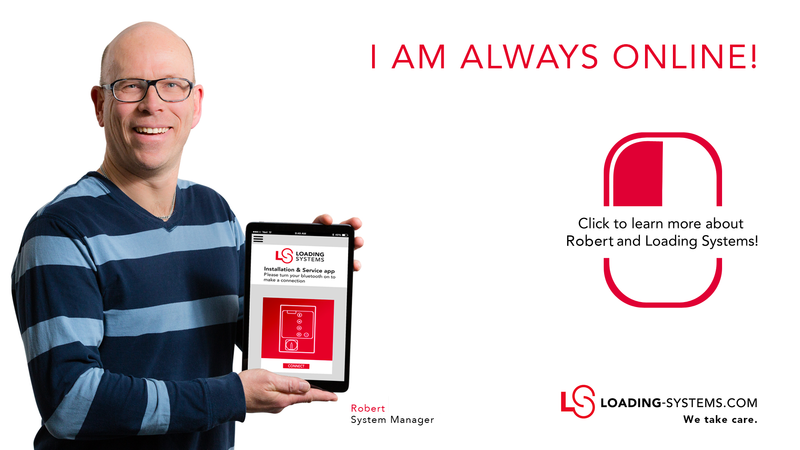 The Loading Systems controls, form the brains of our products and with the Loading Systems app for installation and service, this brain gets a whole lot smarter! 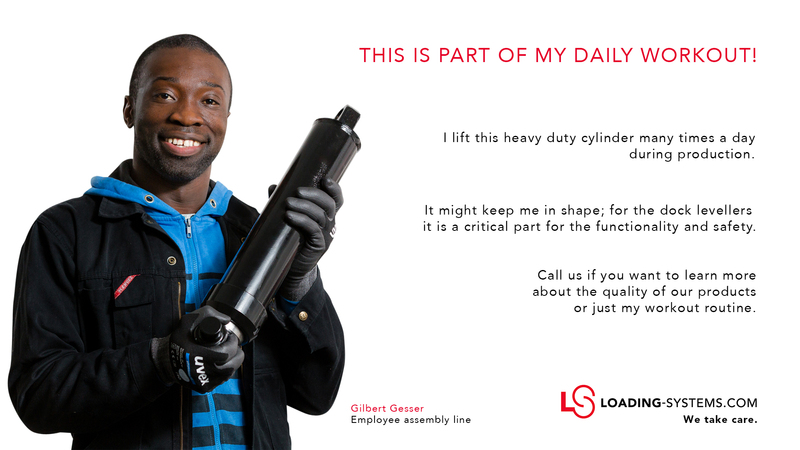 Vincent is Product Manager at Loading Systems. Our Product Managers are responsible for the introduction and quality of our products. In our LSAcademy in lelystad, they also provide special trainings to our commercial and technical colleagues and partners. Maximise the uptime of your loading bay with our loading bay solutions. Our products are designed to withstand an industrial environment and to require only a minimum of maintenance. We strive to supply you with spare-parts as fast as possible to keep downtime as low as possible. 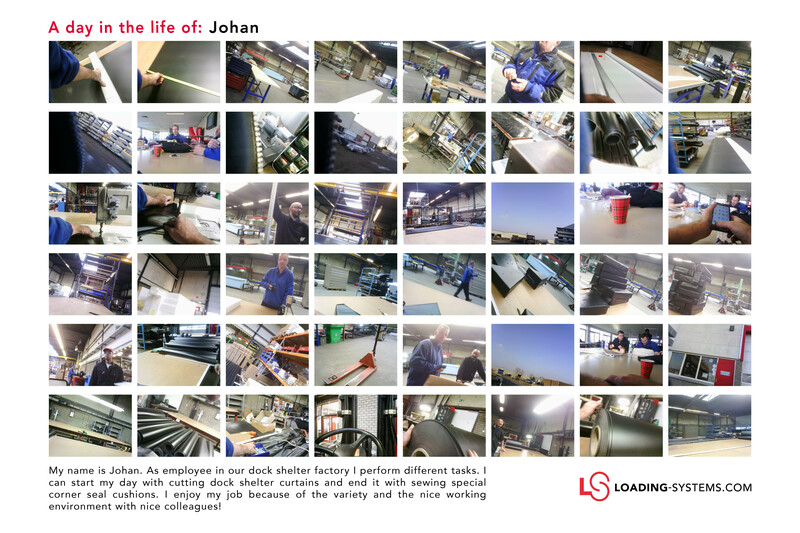 Loading Systems has a long-lasting relationship with IKEA. 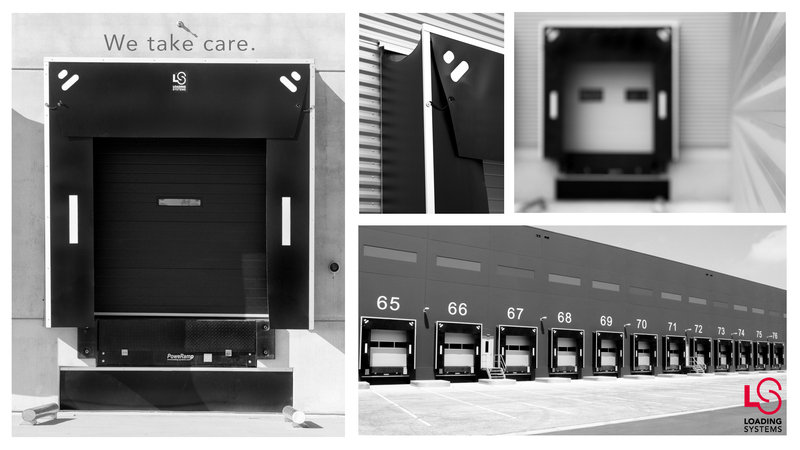 Our dock equipment and industrial doors have been installed in many of their furniture stores and distribution centres around the globe! It is very likely that your Ektorp sofa, Lack table, Billy bookcase or Hektar ceiling lamp has passed a loading bay supplied by Loading Systems. Maybe even twice or thrice! 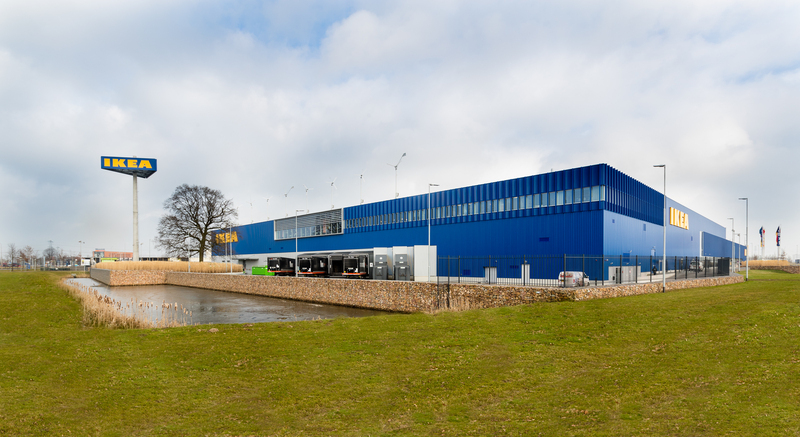 The image below is an IKEA furniture store in Zwolle, the Netherlands. Click here to see more IKEA projects! Our factories in the Netherlands and Czech Republic are packed with high-tech machinery. 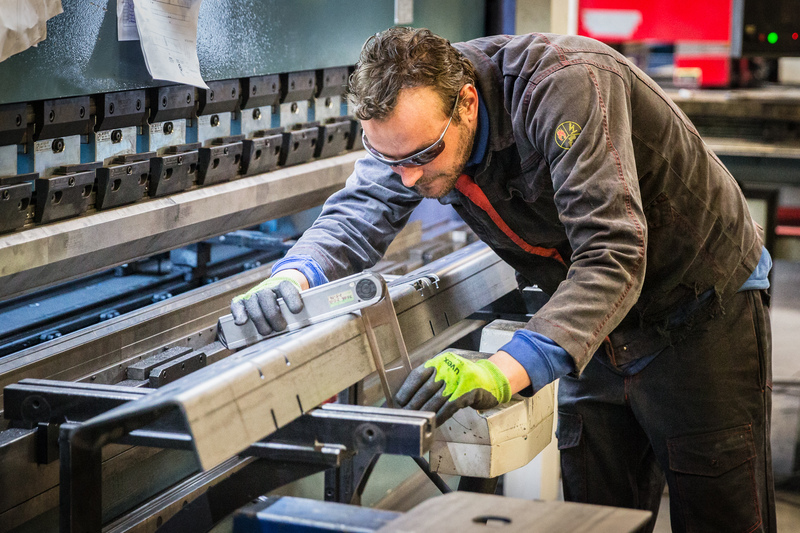 We use our laser cutting machine to create almost all our steel parts ourselves! When watching the laser it looks like it is dancing over the steel plate, an oddly satisfying process to watch! 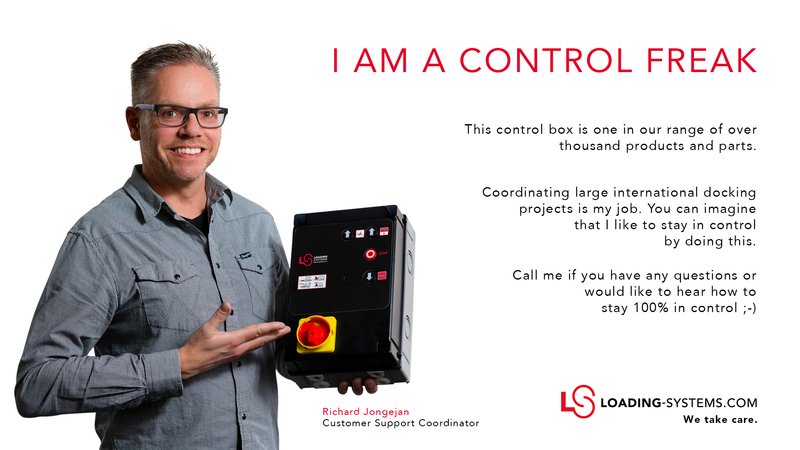 Richard is Customer Support Coordinator at Loading Systems. He coordinates and supports large projects throughout Europe and beyond. You might remember Richard from a previous video which you will find here! Although our factories are equipped with cutting-edge machinery, nothing beats the human eye. Our people make the difference in precision and high quality. At Loading Systems manufacturing a dock shelter is craftsmanship! The curtains of our durable dock shelters are handmade to ensure a perfect fit! Somewhere in Lelystad, the Netherlands, thousand kilograms of steel are transformed into dock levellers on a daily basis. In this video you literally experience our world in 360°! Meet Mark! 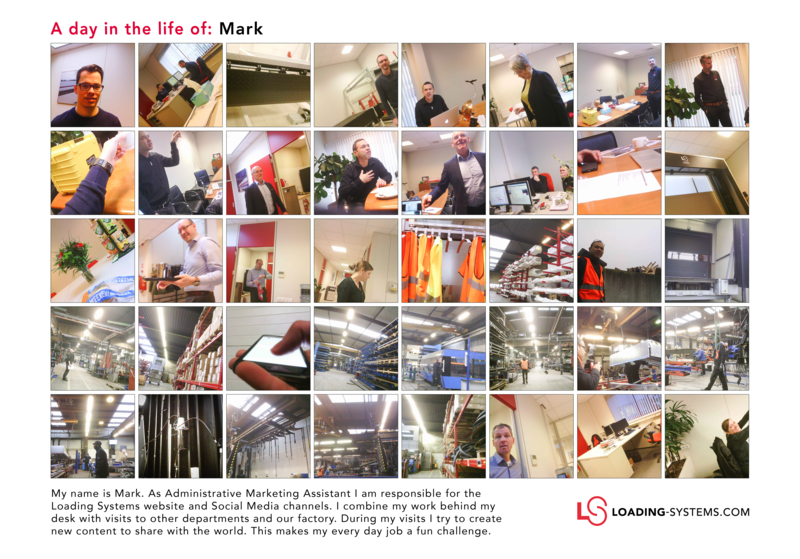 For Mark "A-day-at-the-office" means writing website pages, creating attractive content and desktop publishing (DTP). This is part of my daily workout. 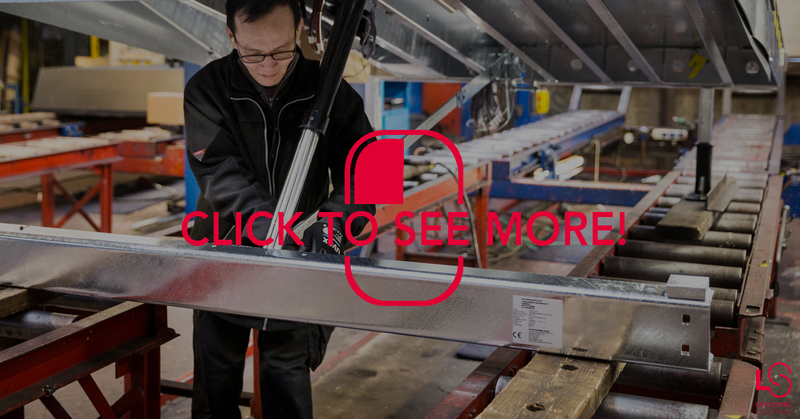 Does your company own a dock leveller from Loading systems, or are you planning to invest in one in the future? Chances are you dock levellers is carefully assembled by Gilbert! I am happy when the customer is happy! When a customer his product does not work properly we do whatever it takes to supply a quick remedy! Dozens of requests per day makes my job diverse and fun! Nothing is as beautiful as seeing a logistic centre in full swing! 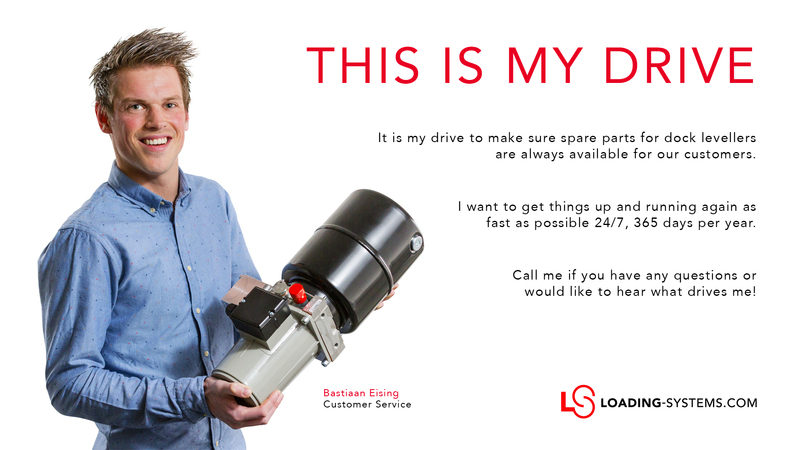 Jacco is in contact with our customers on a daily basis. He visits our customers to evaluate the service provided over a period. Our factory trained engineers provide high-quality service for your loading bays. Working as a metalworker a men's job? Not if you would ask that question to Latifa! What do CocaCola, BMW, Primark and Ikea have in common? All these great companies use Loading Systems dock equipment and industrial doors at their facilities around the globe! Want to learn more about these great companies and their use of Loading Systems products? You will find them all in our markets & solutions section. Meet Johan! For Johan "A-day-at-the-office" means cutting curtains, sewing cushions and a whole lot more! Your project has to fit perfectly! Ask Richard.